WASHINGTON -- Volkswagen Monday moved to kiss and make up with owners of small diesel powered cars involved in the emissions scandal. Volkswagen is offering $500 Visa gift cards plus $500 in Volkswagen credit to these owners. Those owners were angry because they paid extra for cars to be environmentally sensitive. Federal regulators say those cars spewed out up to 40 times the allowable pollutants. 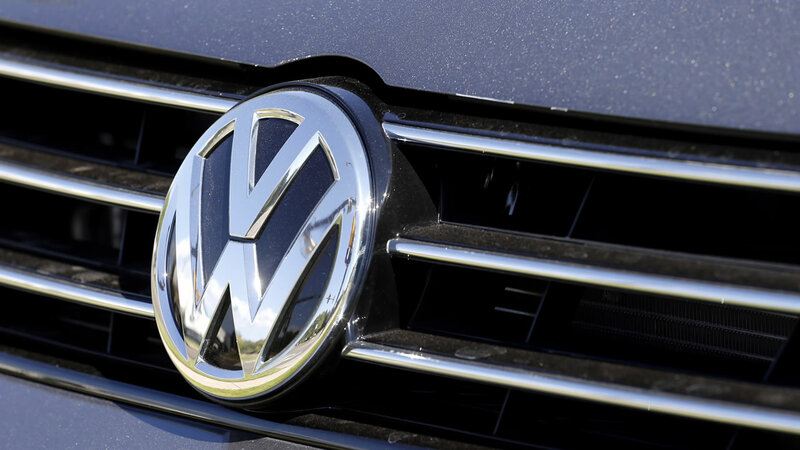 Volkswagen now admits it set up the vehicles to cheat emissions testing.